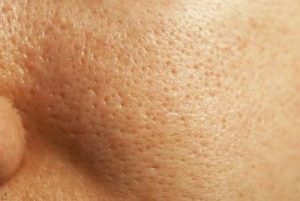 In addition, chronic recurrent acne, hormones, and inappropriate skin care products can also affect pore size therefore it is crucial to identify and then treat the cause, as well as the topical expression, with an appropriate customised therapeutic remedy. At LAB Skin Clinic, our highly skilled and experienced skin care professionals will de-mystify the various options and program and individual and the best solution for your particular skin concern. 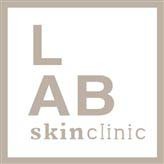 Visit LAB Skin Clinic for a complimentary consultation and tell us what you concerns are, or book a more detailed skin diagnostic evaluation now on 02 9909 3602, or click on the link below to make an appointment. Find out how you can have flawless and more youthful looking skin.